There are times you need to clear your app cache to effect some recent settings you have saved on your phone, but what if you don’t know how to do it? The cache is where the app data are stored. Most times, some apps may malfunction on your phone, but when once the cache is cleared, everything will become normal as if you just installed the app. Irrespective of the app you want to clear the cache on your phone, this tips will work perfectly well for you. It’s just a matter of choice of the app you want to clear the cache and you will be fine! A typical example is when I shared the solution to download pending issue in Google play store. 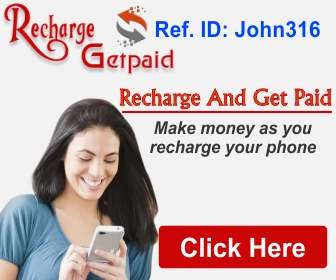 In that post, one of the professed solutions was to clear the app cache which as familiar as it may sound, it is still not all Android users that know how to clear app cache in their respective Android phones. That is what I’m sharing today. So if you have been searching for how to clear app cache in Android all these while, I will share an easy tutorial to follow here and have the app cache cleared. In any Android-powered smartphone, the app setting is likely to be located within the phone setting menu. Note: They are classified by “Downloaded” “On SD card” “Running” Apps and ALL. Choose the best category that best suits the app you want to clear the cache. If unsure, you can navigate to the “All” tab to see all the apps on the phone listed, touch the one you want to clear and finally tap on the “Clear cache” button as seen in the image above and your Android app cache will be cleared. Another point to note is that, if you are clearing the cache for an Android app that requires login before use, you will need to log in again after clearing the cache, because after clearing the cache; it will seem as if the app is newly installed into your phone. 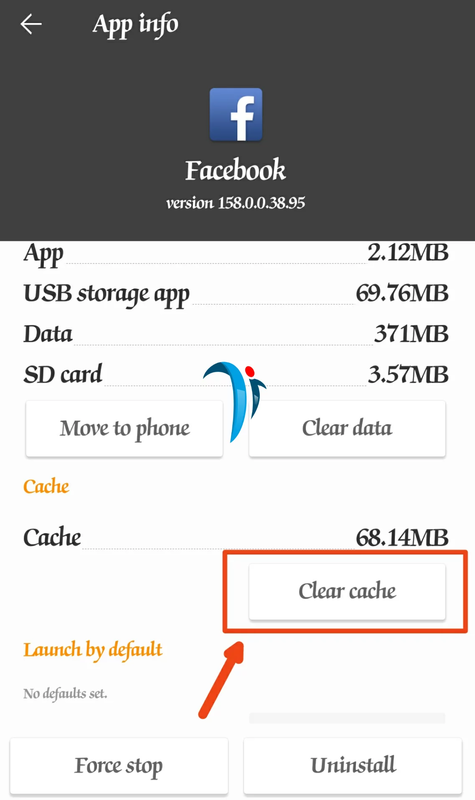 Hope this will help you clear cache on your android phone.